Where were you from in 2010? According to Google Analytics, your dearest website had 663,369 uniques in 2010. Here is the list of top 10 cities where most of our visitors were coming from at 2010. There are some that you could expect and there are some surprises. Although it is not a huge surprise that London is the top city, it is a surprise that it has over double visits compared to 2nd closest. Since there are many ISPs visitors are coming from, it looks like there is a lot of Magento development subjects that are generating majority of the visits. Our dearest Osijek is not a surprise also. Inchoo is located at this cozy town of 100.000 population at north-east of Croatia. I guess most of those visits came from the employees. Another European capital. Looks like there are French people who want to read English language after all. Magento community is strong in France, gathered around Fragento site I guess. Although 3 of our designers (Lyssandro, Renato and Rafael) are living or were living there, I am sure they were not the only ones who are visiting us from there. Ok, ok. This one needs no explanation. It would be weird if we didn’t have Big Apple on this list. We usually have cca 18 visits/day from New York, but for some weird reason on February, 4th we got 194 at the same day. 90% were direct visits. Maybe some article was published about us at some newspaper. 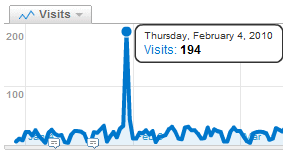 However, it looks like we’ll never know why on this particular day number of visits increased so drastically. 1,121 km from Chennai lies Pune with 3,4 mil people and very similar percentage of Magento developers. I am wondering if you guys are organized somehow. Do some institutions support this kind of massive specialization in your city? We know that our beloved Asia Connect guys are from this city. Long time ago they were stealing our articles, but later we made a peace pact when they started to place a credit line and backlink to original article. Beside Asia Connect, there are a lot of freelancers and companies specializing in Magento. This wast city of over 13 million people is not a surprise. 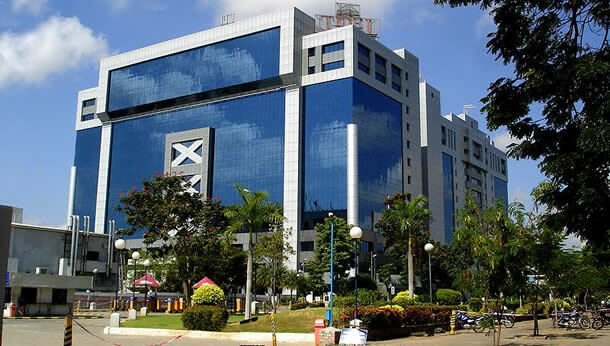 City is well known for software industry and Magento knowledge-seekers should not be much different. Although this is Croatian capital, it is a little surprise. Magento is not so popular in Croatia. I believe there are only few stores here and we get only rare Magento inquiries. Despite the fact, we are very glad to have purgers on the list. I am Ahsan Shahzad from Pakistan. For now a days, I am in Sweden but I am interested to know how many people visited your portal from Pakistan? By the way, you are doing marvelous job and I like Branko alot for his technical wisdom. Hey guys, you do great stuff. Btw, how about visitors from Taganrog, Russia? We have several teams there. Also, what about Minsk, Belarus? Our main office is located there, as well as the best Magento extensions developers (AheadWorks and AITOC). I`m missing Zutphen, the Netherlands. Inchoo.net is our no. 1 resource for Magento related articles. Last year Brazil was 10th on the list with 15100 visitors where top cities were Sao, Rio, Curitiba, Belo Horizonte, Campinas and Brasilia. I’m from Dhaka, Bangladesh. There are many freelancing companies works in magneto. Very cool post guys. I was wondering if there are visitors from Brazil and which position Brazil is. Cheers. Keep going this awesome site! Hey @kiatng. Kuala Lumpur is 53rd city with 2050 visits last year. Malaysia itself is 28th country with 3919 visits. @Dumbrava. Nice to meet you. I know a guy from Targu Mures: Horea Burca, Flash developer who works part time in Surgeworks. Romania is 15th on our list with 11,500 visits. Hi, I’m from Targu Mures, Romania. I visit this site a lot and I must admint I started learning magento using Branko’s blog then this blog here. Thank you for the resources! PS: on which place is Romania? @Ravi I bet that the data is gathered from GA.
Here’s a shout from Kuala Lumpur. 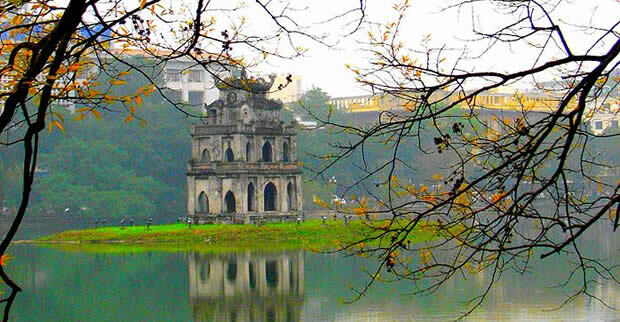 I’m surprised on Hanoi. What’s the number of visits from Malaysia? @Simon Frankfurt am Main comes in 61st! Thanks for the great articles!! I hope 2011 is greater!! Great article, Tomislav. A nice digression to add some ‘flavor’ between all these professional articles. Hey Tsvetan! Nice to see some people I met in real life also 🙂 We got 3200 visits from Bulgaria in 2010 where 1700 were from Sofia and 126 from Veliko Tarnovo. Bulgaria is 40th country in our list. Hope that your curiosity is satisfied… Cheers from Osijek! I am from Bulgaria, Veliko Tarnovo. I am curious how many visits/year you have from my country. Will be happy if you have chance to share. Thank you this statistic information. Great article. Very interesting post! Nice photos hey!